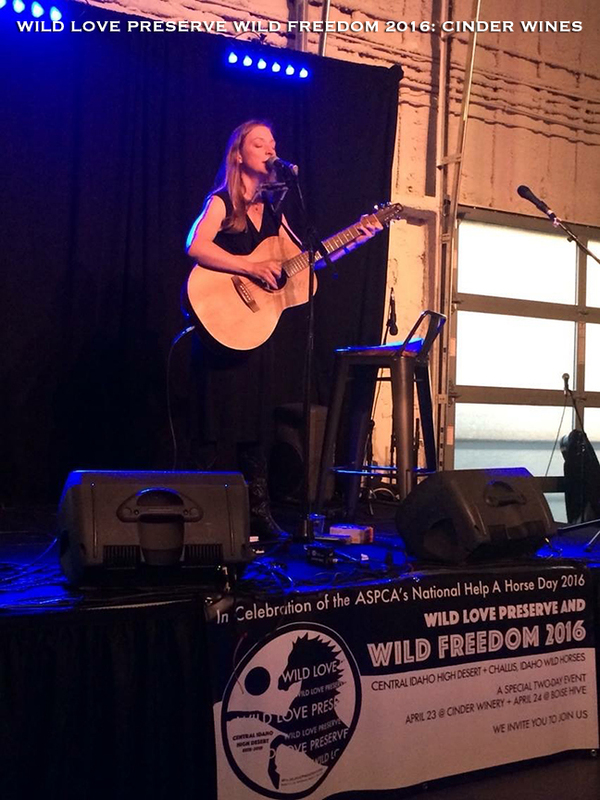 Wild Freedom 2016 is a two-day event to benefit Wild Love Preserve and the preservation of Idaho wild horses on home turf. In celebration of ASPCA Help-A-Horse-Day, Wild Love Preserve is also in the running to win a $25,000 grant and you can help with your support. We are joining together as a collective community to raise funds for WLP and our wild horse expanse in the heart of Idaho wild horse country. 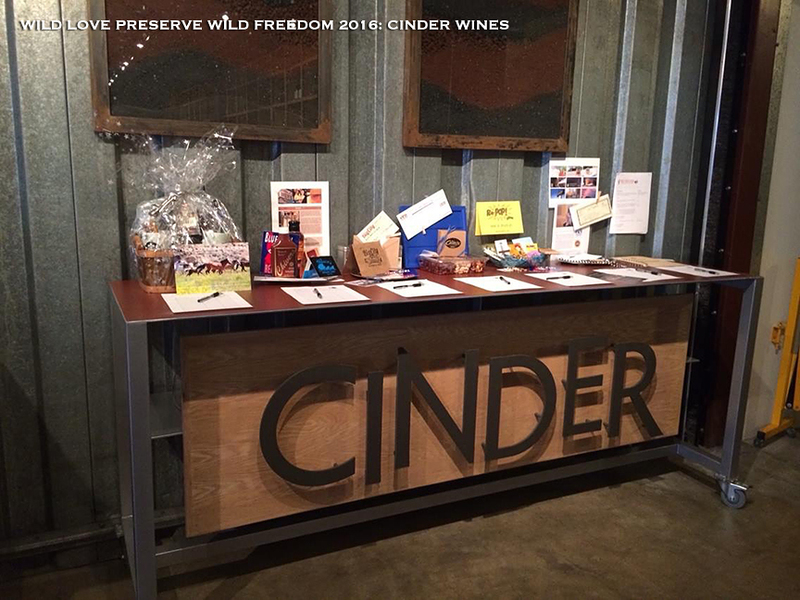 Wild Freedom 2016 events are being held on April 23 at Cinder Winery and April 24 at Boise Hive. Fundraising celebrations include live music, auctions, family fun, good eats and more. Currently WLP’s 130 rescued Idaho wild horses reside on 400 leased acres, which, along with supplemental hay and operations, costs Wild Love Preserve $12,500 a month. 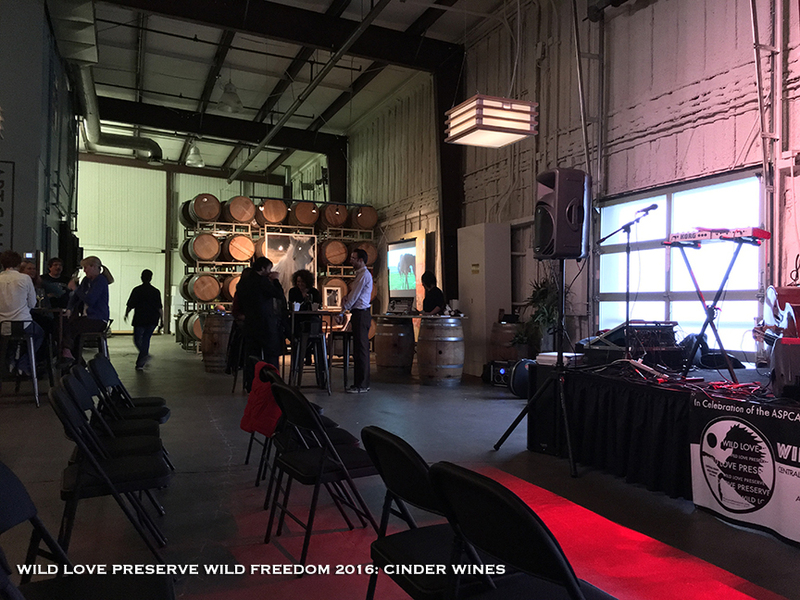 We hope this year’s Wild Freedom event will be a tremendous success and help us achieve the funding to acquire this wild expanse for the WLP Land Trust and enable us to release WLP’s 130 wild horses in June. Partners at the Idaho Youth Employment Program and WLP volunteers are ready to get working on wildlife friendly perimeter fencing, springs and tree planting. Opportunities to volunteer, contribute and visit Wild Love Preserve will be plentiful for those who wish to be part of this legacy project. Click Orange Button To Donate to Wild Freedom 2016 for Help A Horse Day. You make a big difference when you sponsor a wild horse at Wild Love Preserve and we are deeply appreciative. Meet Some WLP Wilds. We rely on grants and donations to do the work we do in rescuing and permanently securing the lives of Idaho wild horses in their native high desert habitat. Sponsoring a wild horse at Wild Love Preserve supports the lasting freedom, protection and wildness of our rescued 130 wilds who will remain forever together in their family bands and herd structure. Wilds being wild. 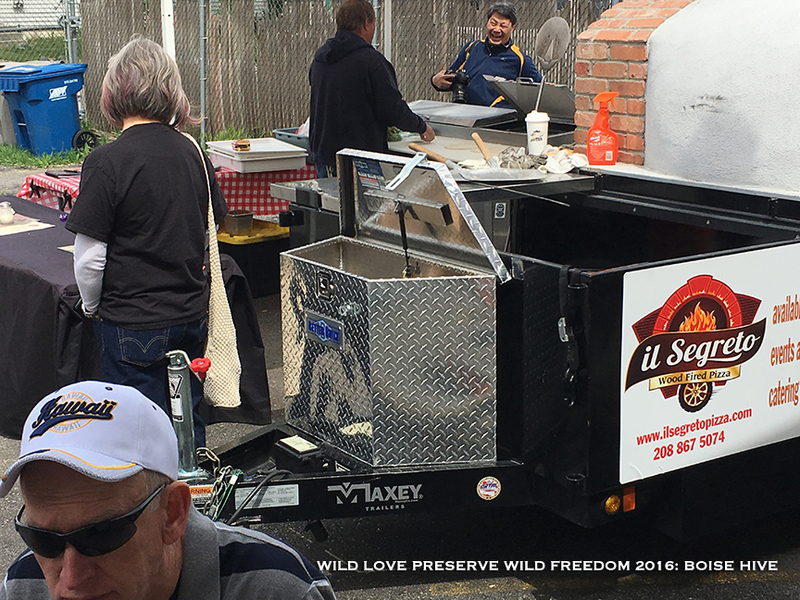 Get a Wild Love Freedom T-shirt and help us bring it home for Idaho Wild Horses this Help A Horse Day! Whether you're able to attend our events in person or not, you can participate with heart action! We just launched a special Booster campaign as part of Wild Freedom 2016. 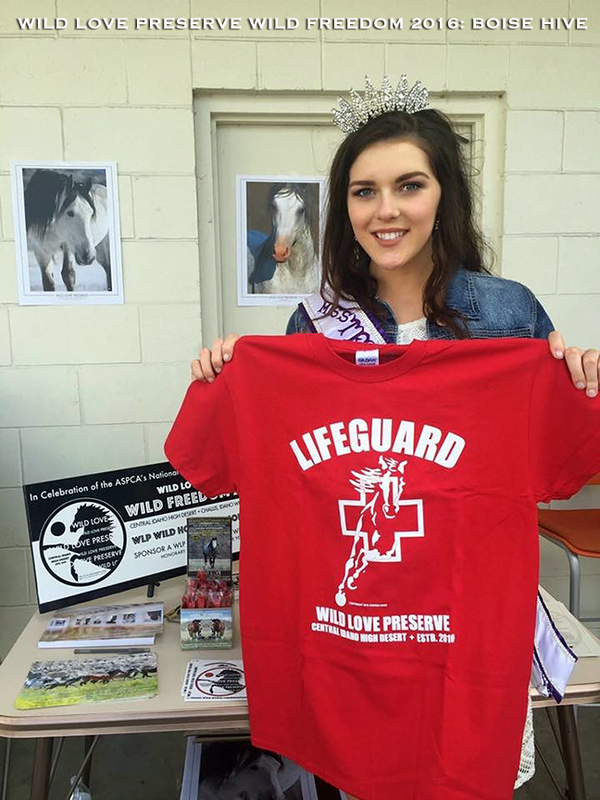 Get your Wild Love T-shirt and help us bring it home for Idaho Wild Horses this Help A Horse Day! Gals and guys, all sizes, 20 bucks! 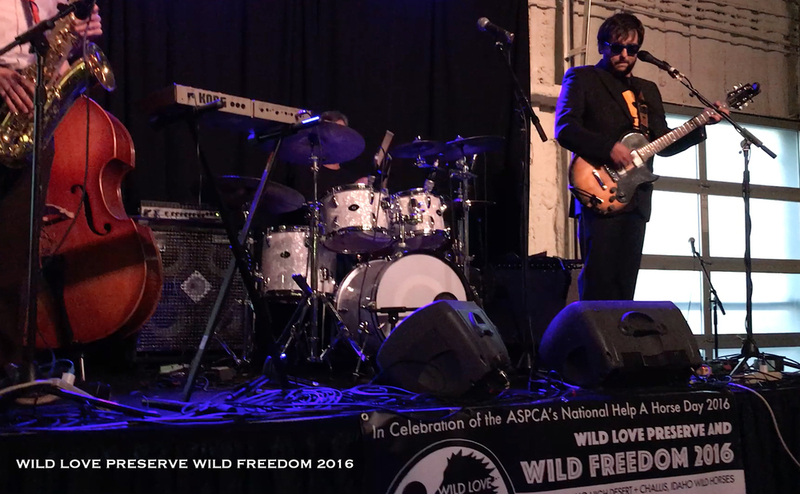 Happening Here: Wild Love T-Shirts Make a Difference!